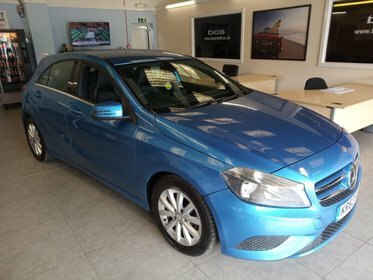 Mercedes A180 CDI 1.8 BLUEEFFICIENCY SE. 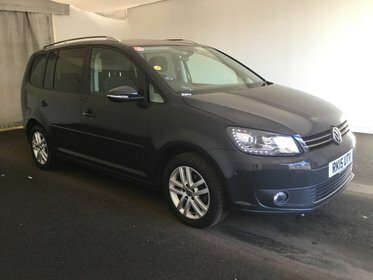 Great condition German Auto Diesel with Bluetooth and start/stop engine. 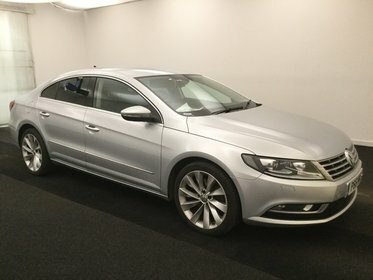 Volkswagen CC GT TDI BLUEMOTION TECHNOLOGY DSG. 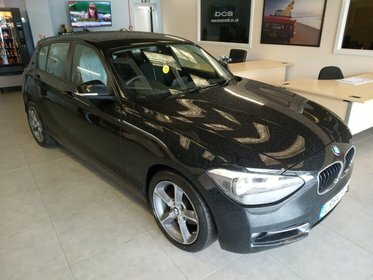 Fantastic Coupe. Full leather interior. Bluetooth. 53.3 MPG. MINI COOPER 1.5 D. 1 previous keeper. Superb condition. 78.5 MPG. No tax. 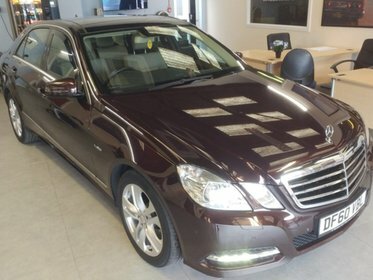 Mercedes E Class E350 CDI BLUEEFFICIENCY AVANTGARDE. 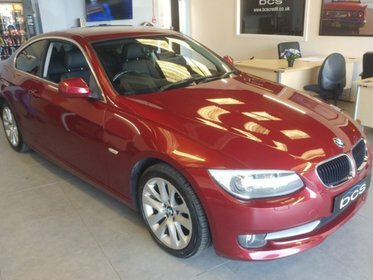 Great price luxury auto diesel saloon. Full cream leather. Fantastic spec.